The F-5A and F-5B Freedom Fighters, and F-5E and F-5F Tiger II are part of a family of widely used light supersonic fighters designed and built by Northrop beginning in the 1960s. 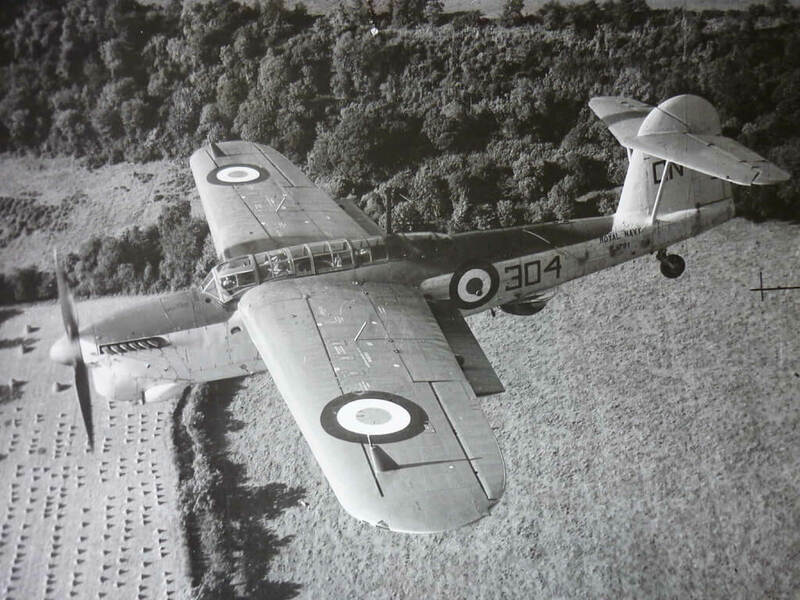 The type has also been the basis for a number of other aircraft models. 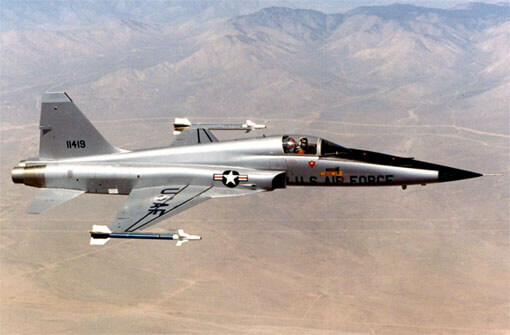 The F-5 started life as a Northrop company-funded light fighter program. 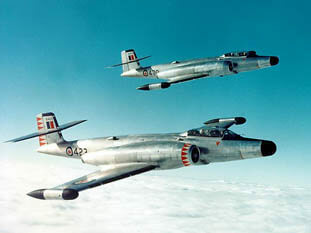 The first generation F-5A Freedom Fighter entered service in the 1960s, over 800 being produced for many U.S. allied air forces. 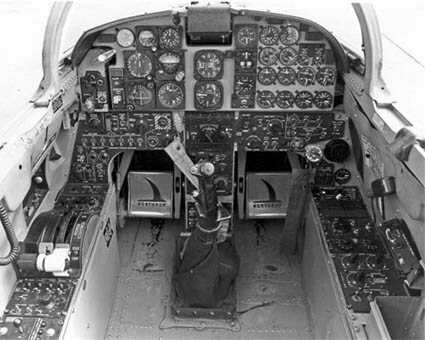 The USAF had no requirement for a light fighter, but it did need a supersonic trainer and procured about 1,200 of a trainer derived from the F-5 airframe, the T-38 Talon. The improved second-generation F-5E Tiger II was also primarily used by American allied air forces, but also served in limited quantities in US military aviation as a training and aggressor aircraft. Tiger II production amounted to 1,400 of all versions, with production ending in 1987. 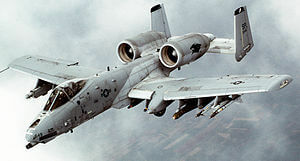 We offer two titles covering most variants of this jet fighter series. Each title is US$9.95. 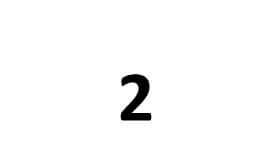 The first title contains flight manuals for the original “A” models, and the second title covers the later Tiger II “E” models. The flight manuals have been scanned from the original flight manuals and retain any colour pages. 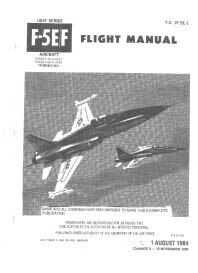 USAF Flight Manual for the RF/F-5A and F-5B, T.O. 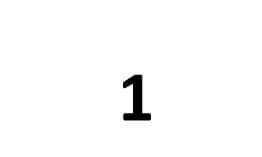 1F-5A-1 dated 1-1-71 revised to 1-9-73, with approx 336 pages. 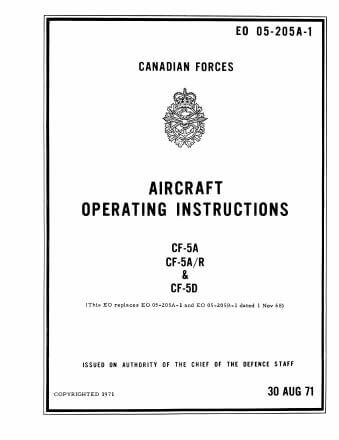 Canadian Forces Aircraft Operating Instructions for the CF-5A, CF-5A/R and CF-5D, EO 05-205A-1 dated 30-8-71, with approx 416 pages. 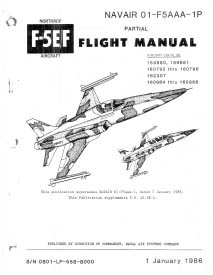 USAF Flight Manual for the F-5E/F, T.O. 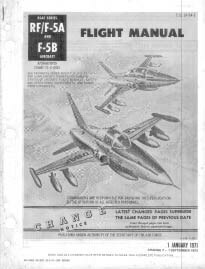 1F-5E-1 dated 1-8-84 revised to 15-11-90, with approx 516 pages. 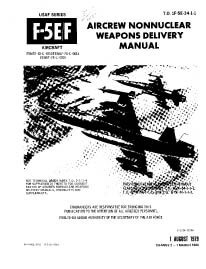 USAF Non-nuclear Weapons Delivery Manual for the F-5E/F, T.O. 1F-5E-34-1-1 dated 1-8-79 revised to 1-3-80 with approx 638 pages.